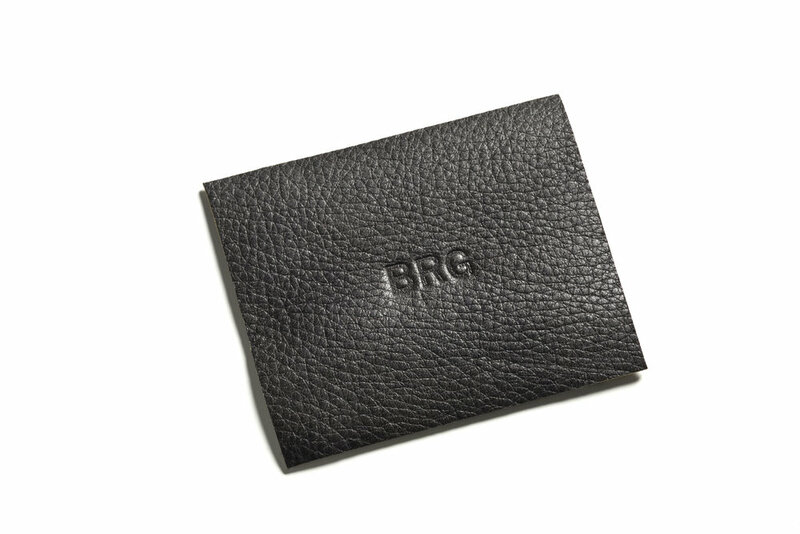 Eav — Bregga & Co.
Hand sewn women’s clutch made from English bridle exterior with calf lining. Interior features four credit card slots, cash sleeve and one zippered pocket. Comes with wrist strap.